Throughout history, more and different kinds of people and groups of all persuasions than you might first suppose, who, for all sorts of reasons, have attempted—and continue to attempt—to suppress anything that conflicts with or anyone who disagrees with their own beliefs. According to the Challenges by Initiator, Institution, Type, and Year, parents challenge materials more often than any other group. But all in all, her research was thorough and professional, and it paid off: According to many of the most prominent historians and writers of historical fiction of the day, she got things just right. Fact was the winner. What were her research methods and skills? In a densely detailed 1991 biography of Mitchell ("Southern Daughter" by Darden Asbury Pyron), the author, a historian at Florida International University, wrote, "She spent a vast amount of time verifying historical facts. The fear of missing something or getting something wrong drove her to distraction." It's a shame that some parents believe they should shelter their children from the realities of history. One important aspect of history is that it's a tool to help us understand the mistakes from the past and to helf us to learn from those mistakes. Children need to know that such behavior and atrocity did occur so that they can learn what we have overcome--so they can learn that some past behavior was glaringly wrong. Although these instances are not recent, it certainly does not mean that it can't, or won't, happen again. 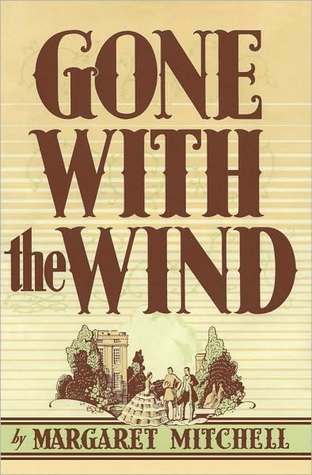 Can you believe that I've never read Gone With the Wind? I'd like to reread Gone with the Wind one of these days. 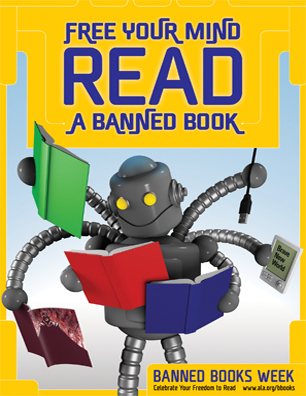 that was one of my all time favorite books. I am beyond sorry to learn of this. GWTW is my favorite book!!! I know my subscribers would enjoy your work. If you're even remotely interested, feel free to send me an e-mail.